Today, Nestlé has announced the establishment of the 'Nestlé R&D Accelerator' based in Lausanne, as part of its global R&D network and located at the company’s fundamental research entity Nestlé Research that employs around 800 people in Lausanne. Nestlé has the world's largest private food and nutrition R&D organization, involving about 4,200 people on 23 sites around the world. 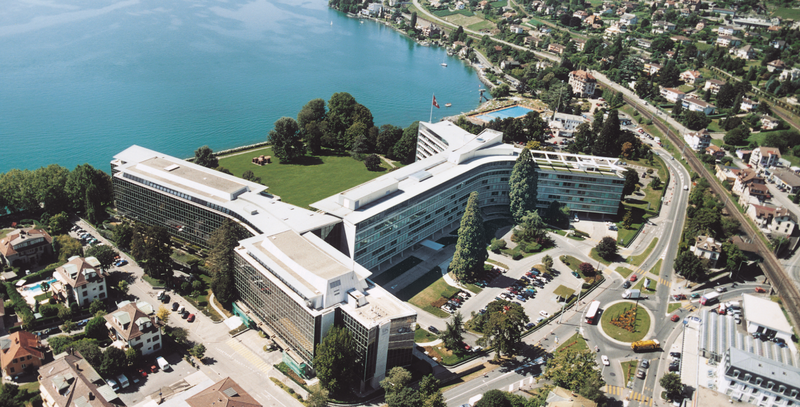 Switzerland remains of central importance for Nestlé, with around 60% of its global R&D budget of CHF 1.7 billion invested in the country. The newly established R&D accelerator brings together Nestlé scientists, students, and start-ups to advance science and technology with the objective to accelerate the development of innovative products and systems. Internal, external or mixed teams are eligible to use dedicated hot desks at the accelerator over a defined period. They have access to Nestlé’s R&D expertise and infrastructure, including shared labs, kitchens, bench-scale and pilot-scale equipment. The first teams have been selected, and the accelerator will be operational by the end of 2019. The accelerator is at the heart of an innovation ecosystem with a high density of expertise in food and nutrition. This ecosystem includes several units of Nestlé’s R&D organization, leading academic institutions such as the Swiss Federal Institutes of Technology in Lausanne (EPFL) and Zurich (ETHZ) and the Swiss Hospitality Management School in Lausanne (EHL) as well as a wide range of innovation partners, suppliers, and start-ups. “Nestlé’s research center is a substantial plus for Lausanne, as it creates value in terms of economy and research, in particular by collaborating with the academic institutions of our region. This new accelerator further strengthens the links between nutrition, health or sport – other strong local assets and important focus areas of Lausanne,” according to Grégoire Junod, Mayor of Lausanne.